Price – USD$79 Approx, after offer. 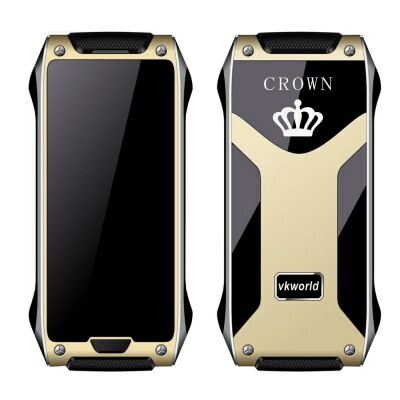 I like VKworld Crown V8 phone, this is a world’s thinnest mobile phone with a thickness of only 4.7mm. But it’s not only thin, it will also come with a thermal touch and Corning Gorilla Glass 4 and good looking.